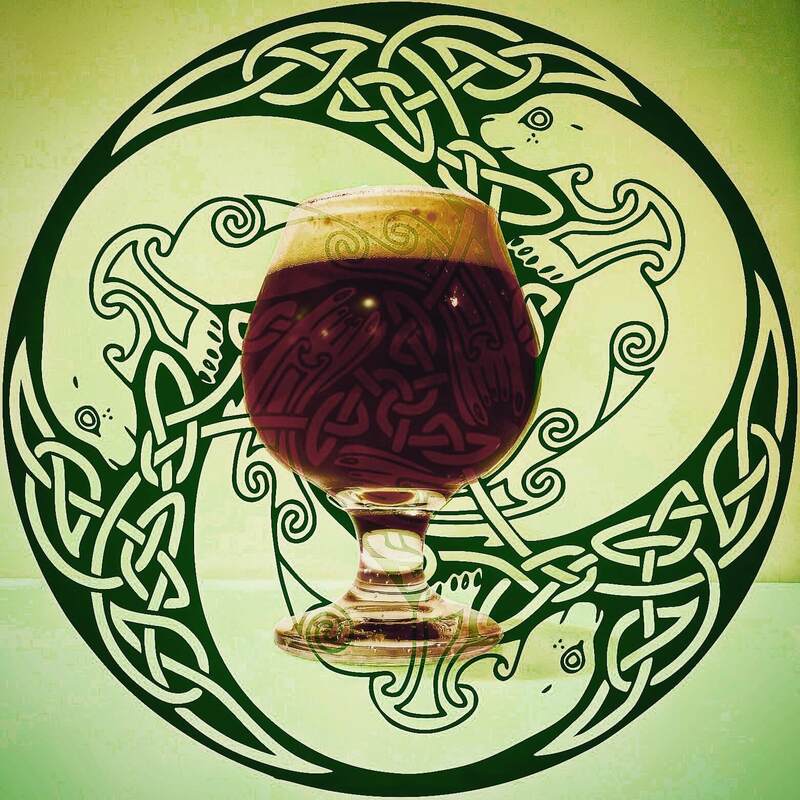 Sister Selkie Black IPA was created for the Flathead Valley Celtic Festival. This beer began from dark and roasted malts. Three hopping stages were applied to this beer in order to achieve the overtly hoppy 95 IBU level. This beer is dark in color, but also mildly hazy due to being unfiltered and dry-hopped. Black IPA’s are also often referenced as “Cascadian Pale Ales” because in American varieties these beers are often brimming with Cascade and other Northwest hops. The hops used in Sister Selkie all came from the Yakima Valley in Washington. Named by our Director of Business Development, Gabe, as a nod to his Irish upbringing near the ocean and memories of his mother calling him a Selkie and passing down the Selkie folklore.